Brooklyn Book Club — Brooklyn in Helsinki. Hey, my name is Missy and I’ll be the main host of the club. I was a high school English teacher in the U.S. for three years before moving to Finland to pursue my master’s degree in English literature at the University of Helsinki. I’m currently in my second, and last, year of studies at the university, which means it’s thesis time. I love reading, but more importantly I love reading and discussing literature with others. I strongly believe in listening to the unique perspectives of different people from different cultures because it leads to a fuller understanding of the text. As one of the most international cafes in Helsinki, Brooklyn Cafe offers the perfect setting to talk about books, and ultimately gain a better perspective on the important things in life that stretch across all cultures. Book Club will Meet at 1900-2000 on the Dates below. 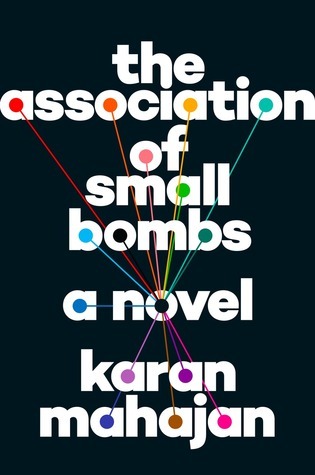 A finalist for the National Book Award in 2016, The Association of Small Bombs explores the effects of terrorism after an attack in New Delhi. The book follows the lives of victims, bystanders, and the bomber himself across India and America. Vietnamese communist spy. 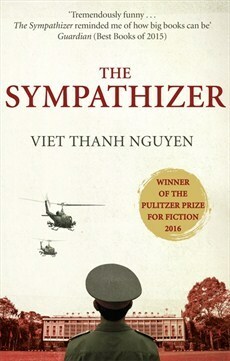 After the Fall of Saigon, the double agent comes to America and continues to live his double life all the while dealing with love, friendship, and identity. This novel follows the lives of two teenagers from Nigeria as they make their way to London and the United States respectively. The novel explores love, friendship, and race across these three continents.